National guidelines recommend that elementary and secondary school-age youth participate in at least 60 minutes of physical activity daily. Doing so results in multiple health benefits; furthermore, research demonstrates that active students also make better learners and improve school climate. The challenge: Despite the numerous health and academic achievement benefits of physically active young people, most do not engage in the recommended levels of 60 minutes of daily physical activity. 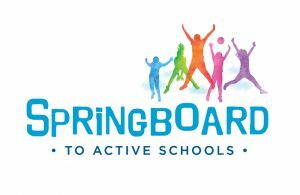 The opportunity: With over 50 million students enrolled in elementary and secondary school nationally, schools are critical settings to promote physical education and physical activity (PE/PA). By creating environments that encourage students to be physically active and reach 60 minutes a day, schools can positively contribute to the health and academic success of its students. 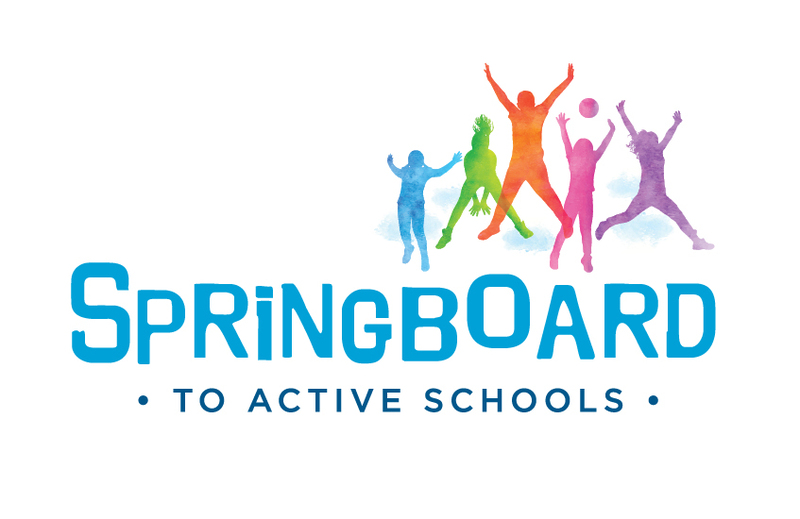 Through a Cooperative Agreement with the Centers for Disease Control and Prevention’s (CDC) School Health Branch (CDC-RFA-DP16-1601), NNPHI and member institute Health Resources in Action (HRiA) have launched Springboard to Active Schools, an initiative to support CDC-funded state departments of health and/or education to promote active school environments in school districts and schools across the country. Grounded in the Whole School, Whole Community, Whole Child (WSCC) framework, an active school environment, also known as a Comprehensive School Physical Activity Program, is a multi-component approach by which school districts and schools use all opportunities for students to be physically active. Convening an Advisory Council, building partnerships, and engaging state and national subject matter experts and strategic partners to support overall programmatic efforts.